For members or member's staff planning to attend the full seminar (9 am to 1:00pm). Includes lunch. For members planning to attend the morning portion of the seminar (9 am to noon). Does NOT include lunch. Members may register up to 4 guests to attend the seminar at the member rate. Includes lunch. 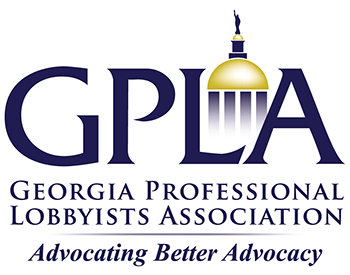 For non-GPLA members who are registered lobbyists in the state of Georgia. Includes lunch. Click here to apply for membership and you will become eligible for the member discount on the following business day.